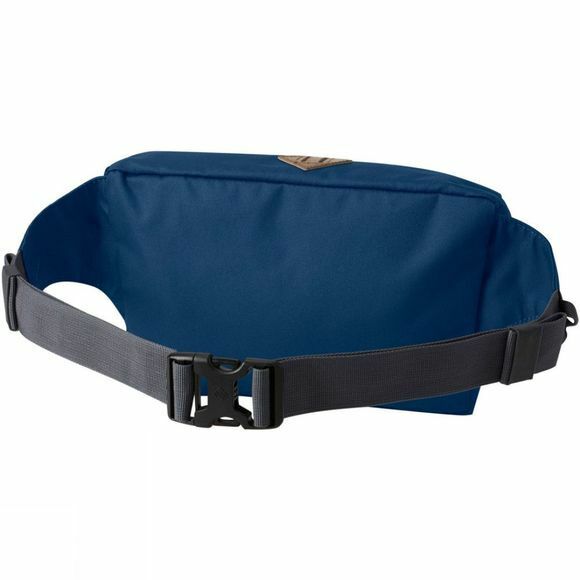 Keep your essentials within reach with this lightweight Columbia Classic Outdoor Lumbar Bag. 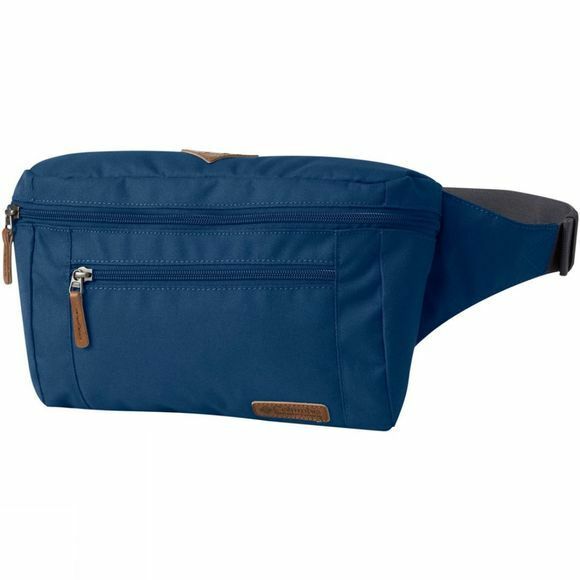 Crafted from 600D polyester it is durable and the adjustable hip belt makes it comfortable to wear. With an easy zip closure on the main compartment and on the external security pocket you can access all your items easily.